Every part of your car is important, but if you had to rank your equipment based on how crucial it is to your car’s operation, your transmission and clutch would be right there at the top. These parts are what allow your car to switch between gears while you’re on the move, and are necessary parts in both manual and automatic vehicles of all shapes and sizes. If this system happens to malfunction, you won’t be able to shift up or down as needed, which can either cause serious damage to your gears or leave you stranded. Highline Car Care is here to offer clutch/transmission repair whenever there’s even the slightest hint of trouble so you can keep moving forward smoothly. As is the case with any major part of your vehicle, there are a few tell-tale signs that indicate there may be a problem with your clutch or transmission. Many of them are fairly obvious and can be easily identified. In order to avoid serious damage to your vehicle, it’s always best to take it in to be diagnosed by a professional as soon as you encounter these problems so you can get the right fix. 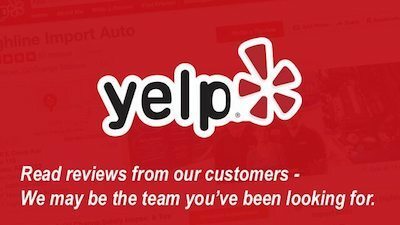 When you bring your car in for repairs, you can expect a straightforward, predictable, customer-oriented experience that’s designed to get you the results you need without a hassle. We’ll start by giving you an honest in-store estimate that’s really reflective of the type and amount of work you need to be done, not just a lowball number designed to get you in the door. Furthermore, we always do the work that your car really needs. Every car that rolls into our shop receives a multi-point digital diagnosis that allows us to prioritize your car care. This service comes free of charge and helps our technicians pinpoint your issues and their causes with accuracy and ease. Then, we notify you of our diagnosis and recommended fixes before working with you to get your vehicle the repairs it needs. Our goal is your goal: to get your tires back on the road and your transmission working in harmony with the rest of your ride to keep you moving forward comfortably and safely. Let Us Fix Your Failing Clutch or Transmission! 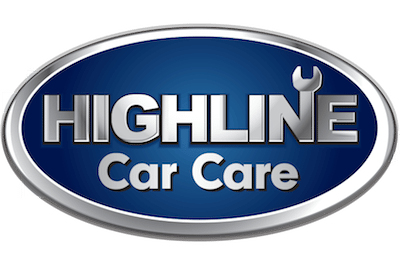 If you suspect your car might be experiencing transmission or clutch issues, contact Highline Car Care to set up an appointment today. We’ll identify the issue and get your car back to you in tip-top shape in no time.